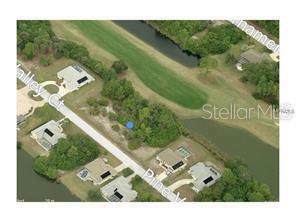 Imagine yourself enjoying the tranquil views of a well maintained waterway and a fairway. 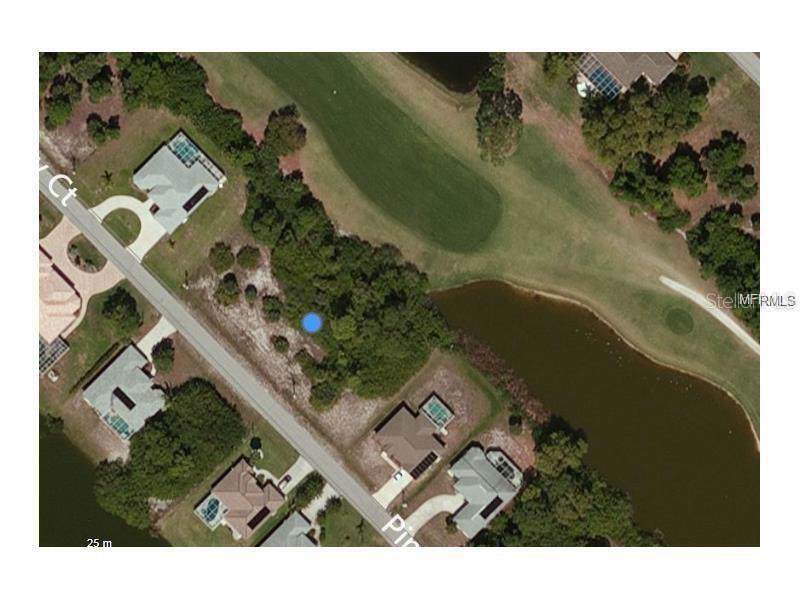 Build the home of your dreams on this vacant property in a popular golf community. Membership in the club is not required, nor are there any CDD fees. 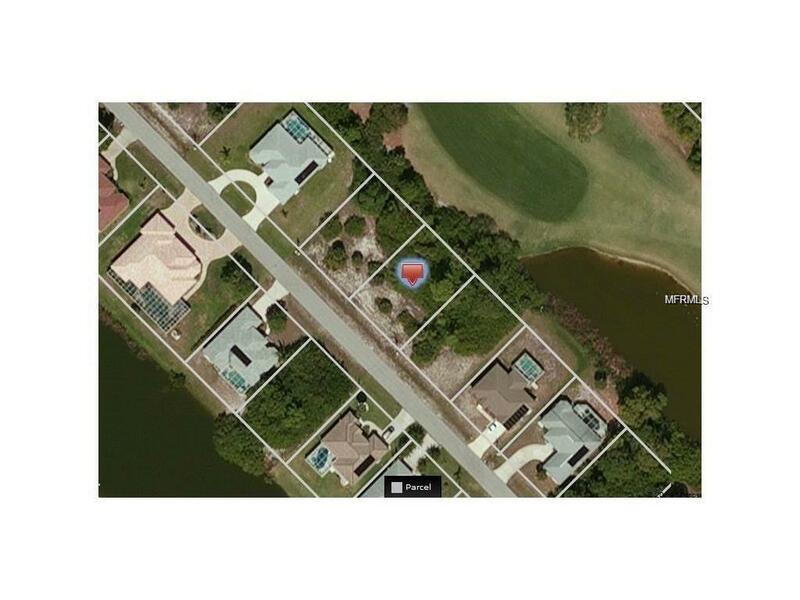 Be within minutes of some of the most spectacular beaches and shopping communities in Southwest Florida.